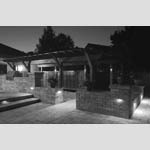 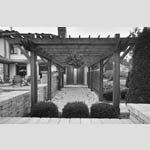 This residence project addressed both interior and exterior spaces within the property. 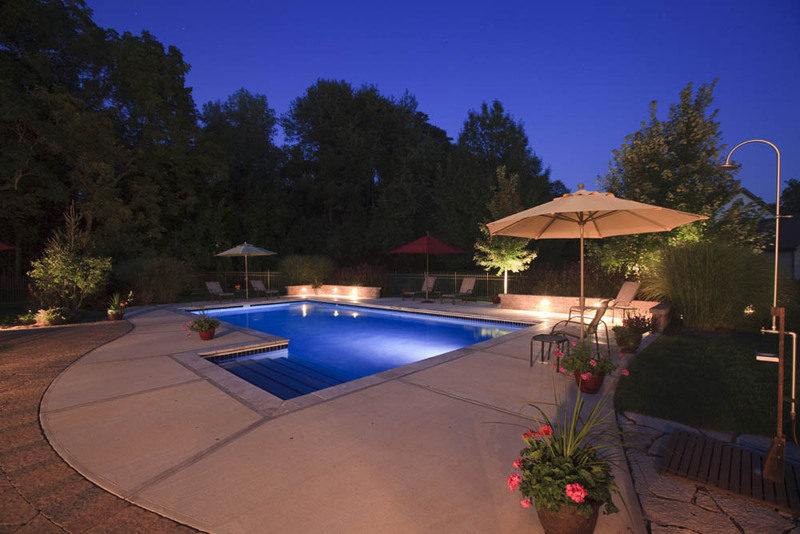 The home was expanded to include a study with custom cabinetry as well as a storage room for pool equipment and a bathroom/changing room accessible for those coming in from the pool. 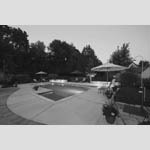 The family room was renovated with more windows facing the backyard, a custom entertainment center, new fireplace, new lighting, upgraded interior finishes. 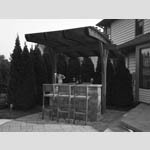 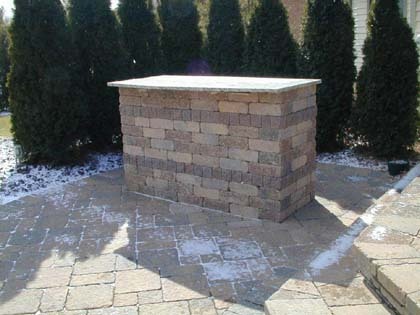 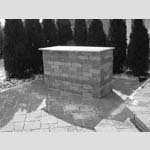 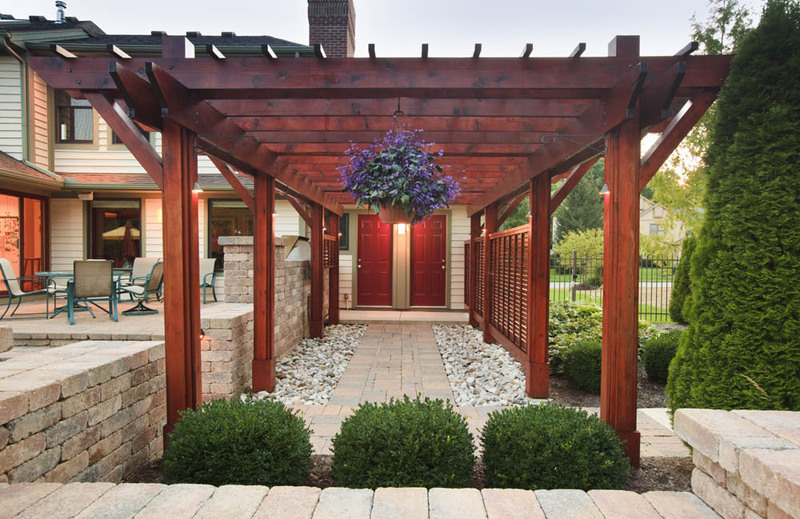 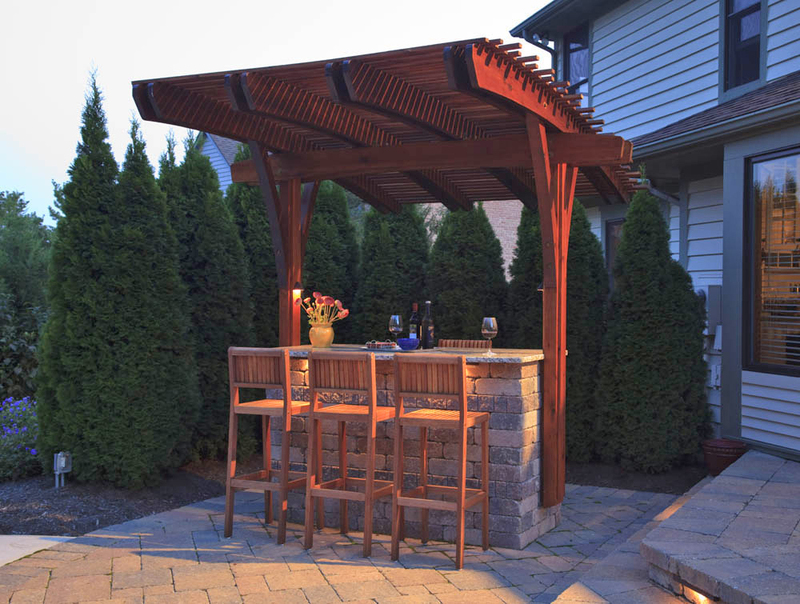 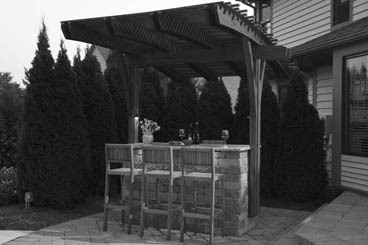 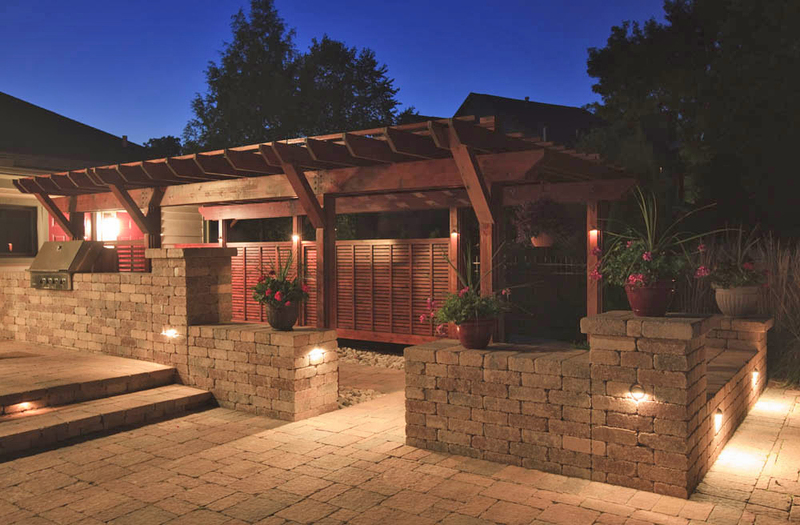 Outside, a paver patio was upgraded and expanded to include a built-in grill, a pergola canopy over an existing brick bar, a pergola walkway covering, decorative wood privacy screen walls and an outdoor shower. A stone walk was redesigned to the main entrance and new front porch. 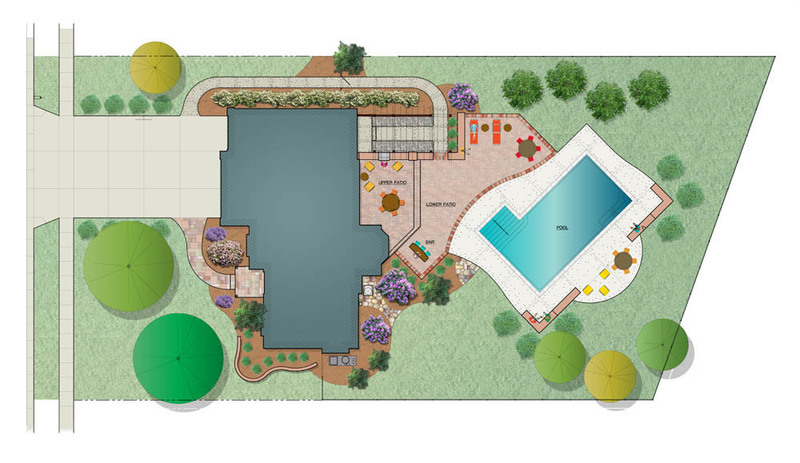 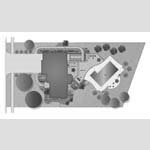 Assisted pool and landscape contractors with the design and orientation of new swimming pool, selection of stone coping, overall pavement design, landscaping, fence design and configuration.